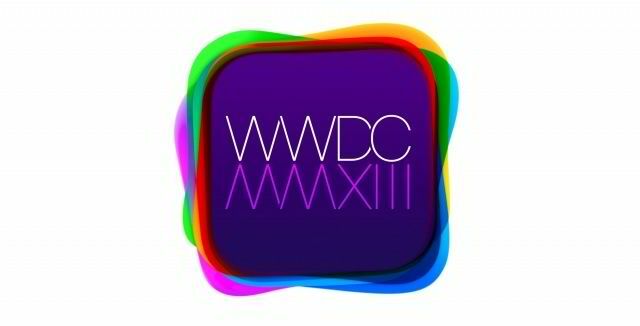 Apple has just issued a small yet significant update to the official iOS app of its Worldwide Developers Conference (WWDC). WWDC 2013 session videos, usually reserved for developers, are available via YouTube. 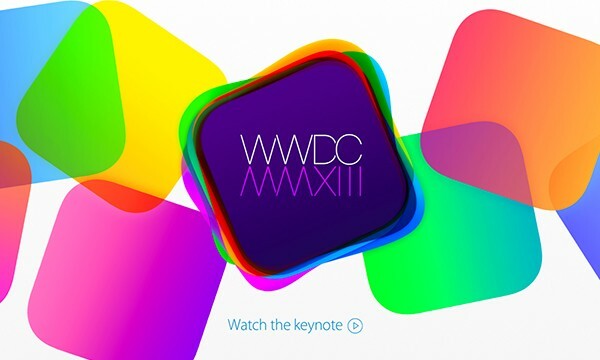 Apple has just made its WWDC 2013 keynote available to watch on its official YouTube channel. 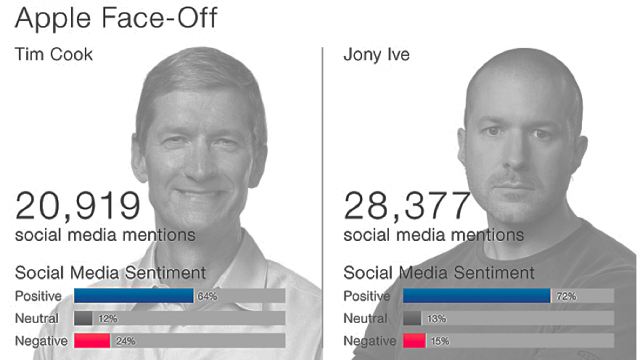 The analysis of social media postings during Apple's WWDC 2013 keynote could mean that most are impressed with what iOS 7 has to offer. 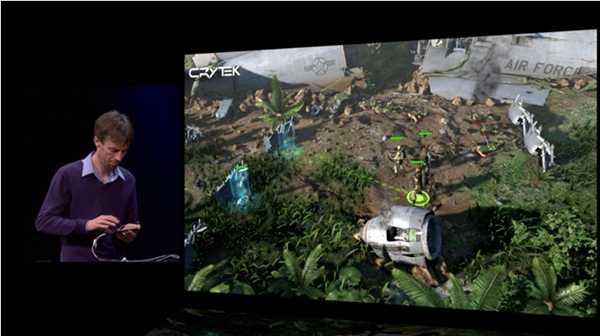 The popular developer showed how players can easily switch between the on-screen d-pad and the physical controller buttons of a gamepad. 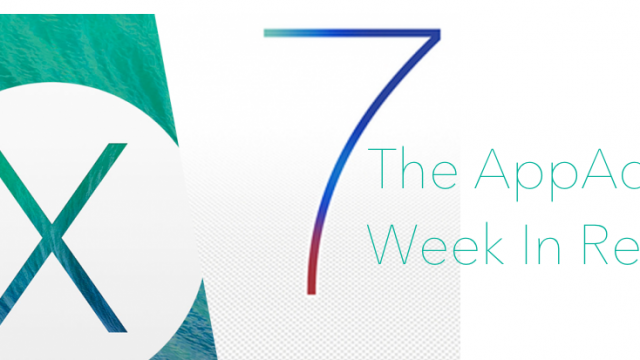 We take a look back at a very important week that was. 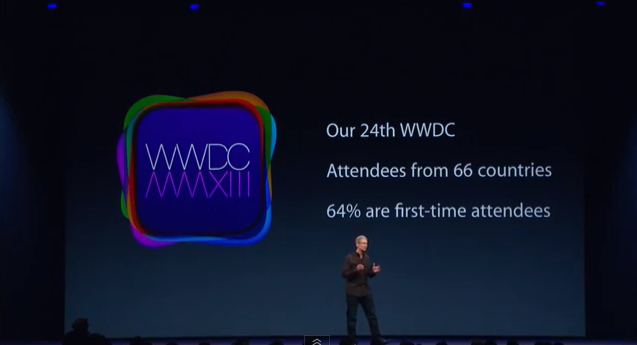 We had some pretty big ideas for WWDC 2013. How'd we do? 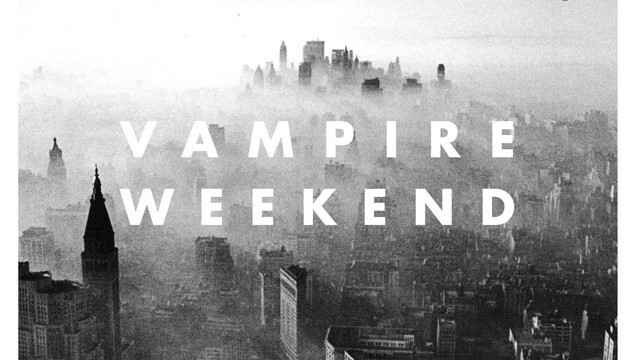 Vampire Weekend is performing Thursday, June 13 at WWDC. 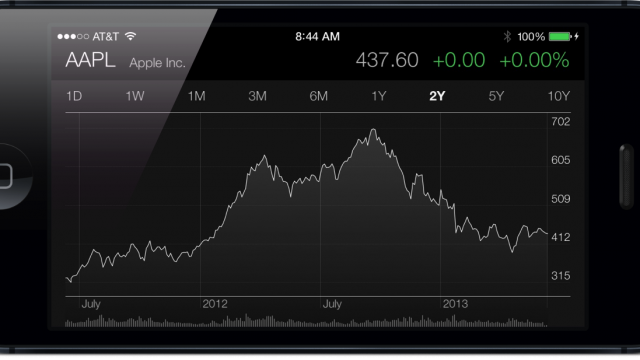 Apple's share price continues to fall despite WWDC keynote. 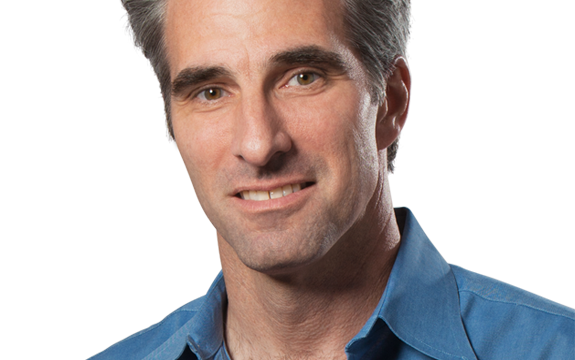 Meet the face of "new Apple," senior vice president Craig Federighi. 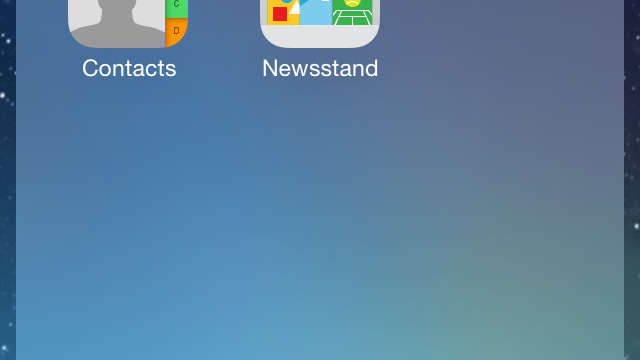 In this hands-on video, we're highlighting how iOS 7 handles folders. 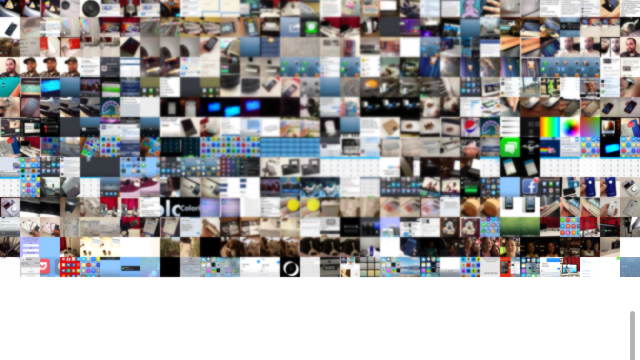 The redesigned Photos app in iOS 7 introduces a new section that sorts your photos in several ways. 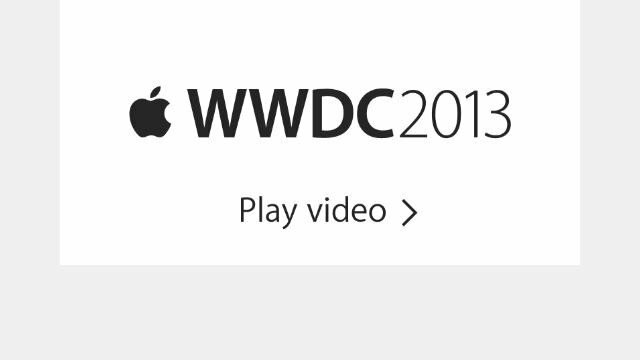 Apple fans can now download Monday's WWDC 2013 keynote in the iTunes Store. 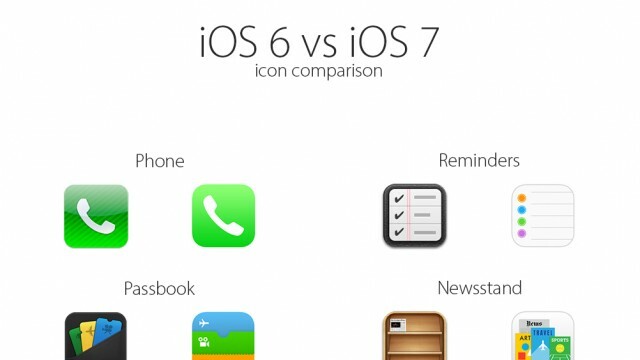 This side by side comparison image could help you decide if iOS 7 is hot or not. Apple has uploaded two brand new ads to its YouTube channel. 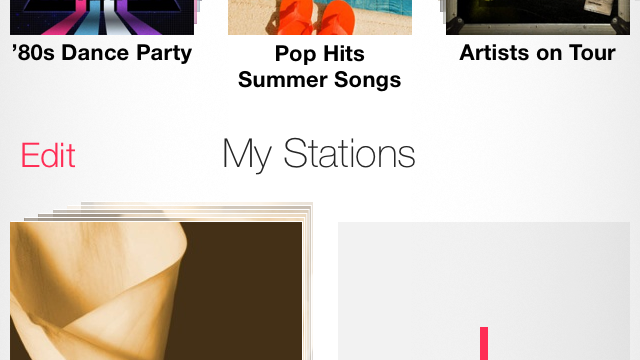 Featured Stations are a key component to iTunes Radio. For now, these are definitely a work in progress. 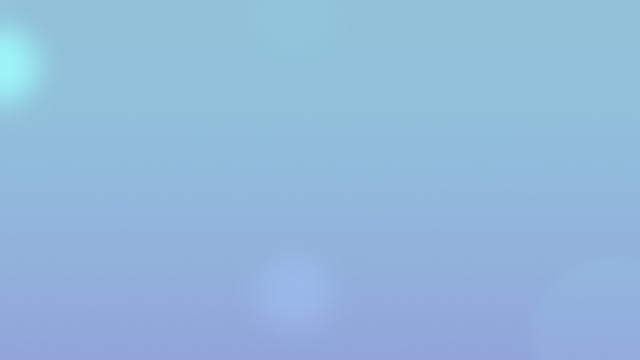 We now have a hands-on video to present to you in order to give you a better idea of what to expect from the new lock screen in iOS 7. 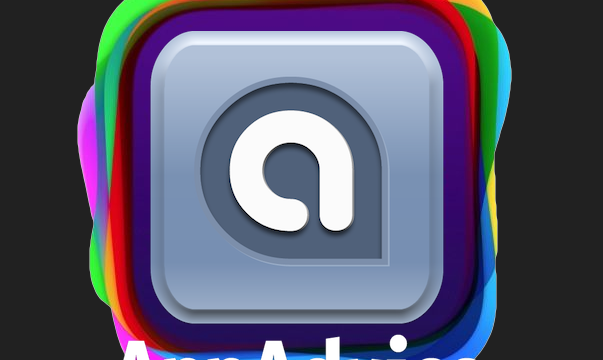 The Elephant In The WWDC Room: What's Up With Apple's Maps App In iOS 7? 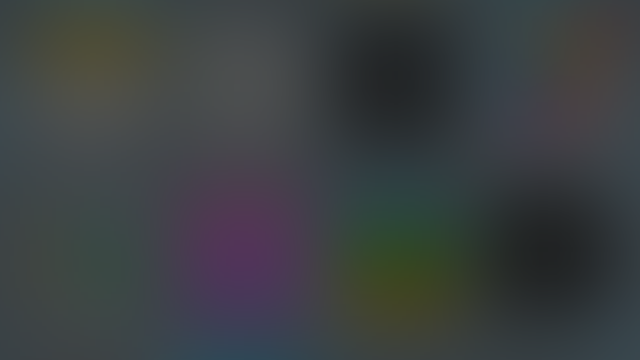 Apple seemed to have treated the subject of Maps on iOS as though it were the elephant in the WWDC keynote address room. 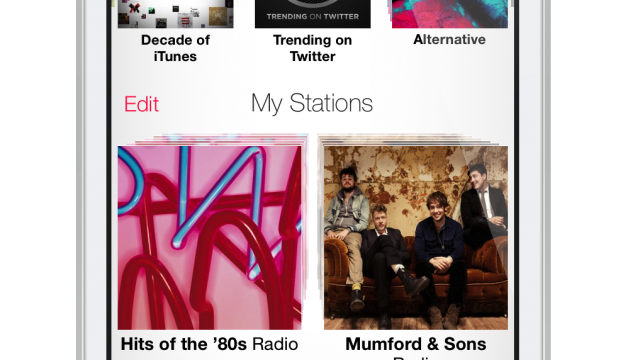 We have a hands-on video to show you that offers a deeper look at iTunes Radio. 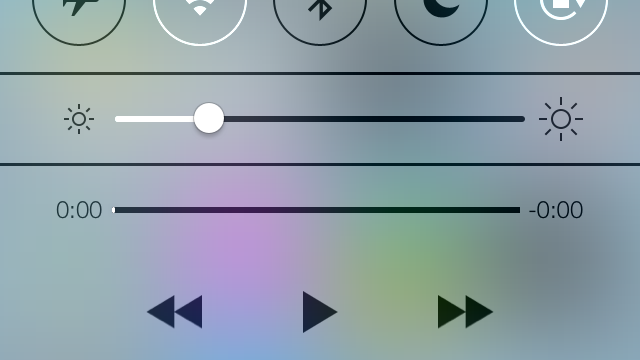 A sort of widget-filled complement to Notification Center has been announced by Apple in the form of Control Center. 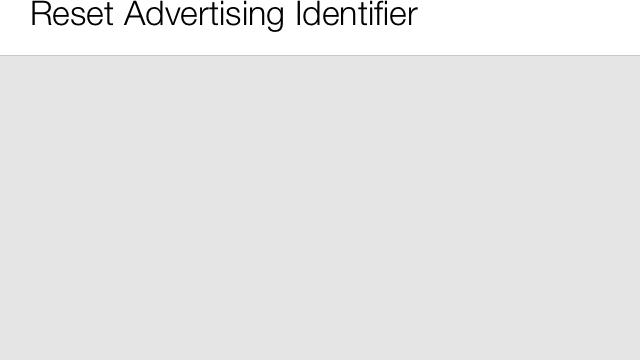 Improved privacy as it relates to the way developers learn customer patterns for marketing purpose has been added to iOS 7. 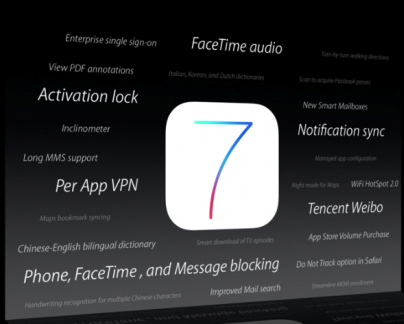 We have a hands-on preview of Siri's new features on iOS 7. 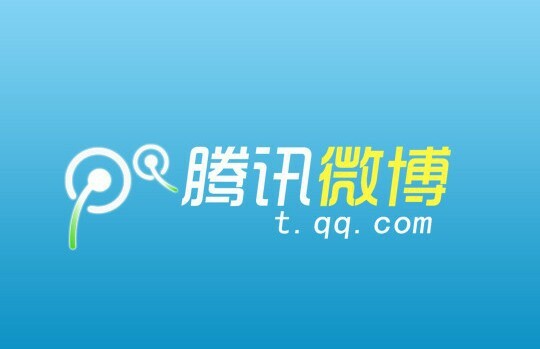 Tencent Weibo, along with Flickr and Vimeo, is getting integrated into iOS 7. 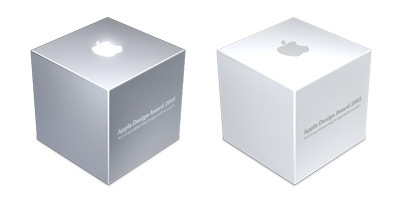 The Apple Design Awards are here and the 2013 winners have been announced.